Jeff Brooks: Brand (and sleep) evangelist. When Casper launched in 2014, it was hard to ignore—especially if you were riding the subway in New York. The minimal vibe and welcoming tone of the brand stood out among the busy and dizzying array of cluttered transit advertising. But could this be a mattress company? Isn’t buying a mattress supposed to be one step removed from buying a used car? Isn’t the whole process loud and obnoxious? According to Casper’s CMO Jeff Brooks, that’s the sweet spot. 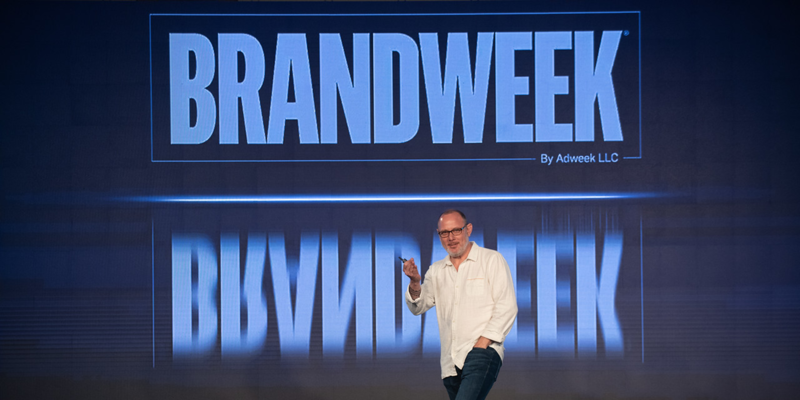 Speaking at Brandweek, Brooks noted how the brand’s original “whimsical, approachable, playful aesthetic” combined with a more human approach has paid dividends many times over. While this tactic is not necessarily anything new or confined to the brand, Casper still feels like an original anomaly as an evangelist for a good night’s sleep and the many benefits that come with one. 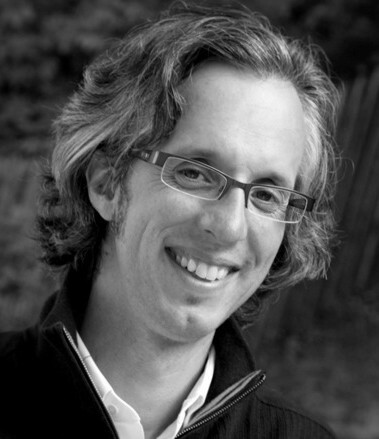 From a pure business perspective, what started as an internet-only business has evolved into an enticing mix of touchpoints. Casper’s 20 retail locations in the U.S. and Canada are welcoming, with private areas to try mattresses (as opposed to the usual retail practice of jamming as many beds into a space as possible). The brand launched a quarterly magazine that’s all about comfort and created products for dogs. R&D places a heavy emphasis on customer input, and a partnership with American Airlines has put Casper in the seats of a legion of new prospects. Their accessible presence in social media is the thing of legends. One customer has been publishing DMs with the company on Instagram for 130-plus days straight, to the point where she and the company are planning a trip together. Another promised to buy a duvet if the brand sent him a cake—which they did. But where it gets fascinating is in the evangelism for better sleep. For over three years, Casper has sent trucks outfitted with sleep pods for “nap tours” and sends them, as Brooks said, to “places where we think people really need sleep.” Taking that idea to the next level, Casper merged retail and the mobile sleep tours in the form of The Dreamery, a New York location where the haggard can pay $25 for a 45-minute snooze in one of its signature nooks.